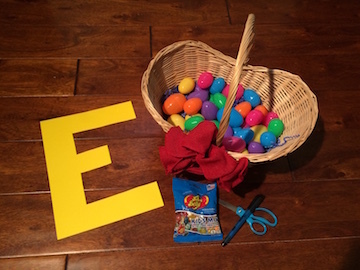 Most families and even churches have an annual Easter Egg Hunt as part of the festivities of Easter. This year I wanted to share the message of the gospel during our hunt using a different method than the resurrection eggs or gospel egg. FOUND - Without Jesus, we are lost and need to be found. FILLED - Without Jesus we are empty and need to be filled. FORGIVEN - With Jesus we are forgiven. All our sin has been paid for and taken away. 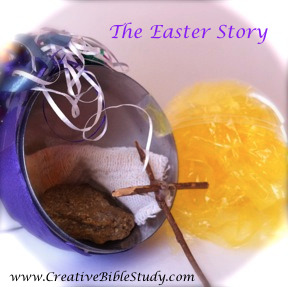 Easter Object Lessons & More! We pray you, your personal family, and your church family have a wonderful Resurrection Day filled with God's Word and His presence!